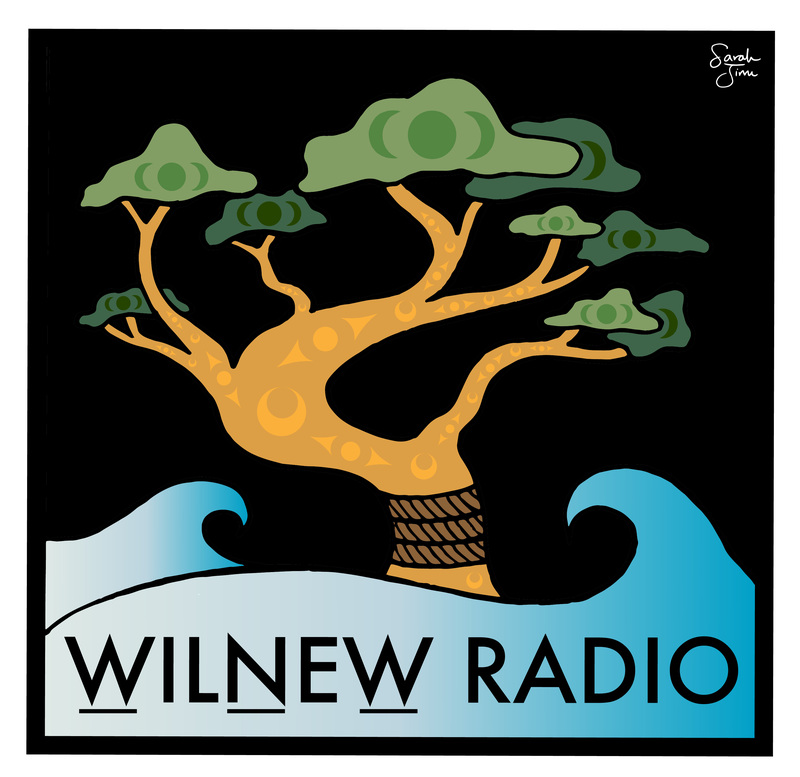 CFUV’s newest podcast is: W̱ILṈEW̱ Radio, a podcast featuring W̱SÁNEĆ voices, songs, stories and art, hosted by Nick Henry. In 2018, CFUV launched 5 new programs within our spoken word department. 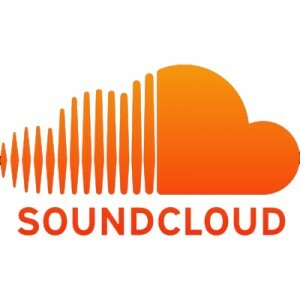 You can subscribe, download, rate and review at cfuvpodcasts.com! All 5 programs are supported by the Community Radio Fund of Canada. 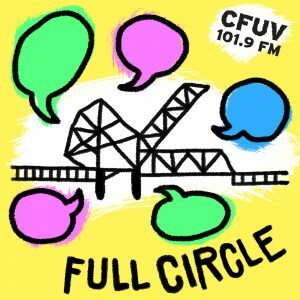 Full Circle is a program that will feature interviews and mini-docs on community/current affairs issues and stories. This program is produced by CFUV’s Podcast Production Team, and is proudly supported by Oak Bay Bikes! 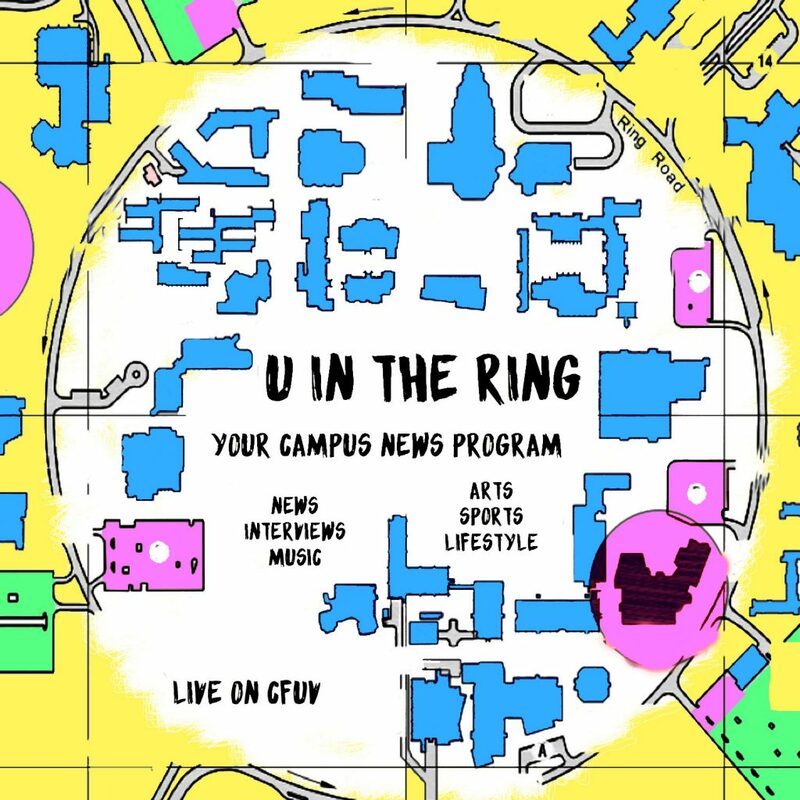 CFUV revives its campus news/life program: U in the Ring! This season features even more interviews, investigations and features relevant to our beautiful UVic campus. 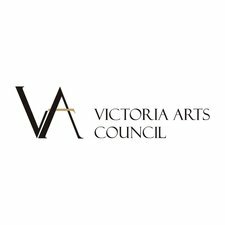 Victoria Arts Council & The Mint! 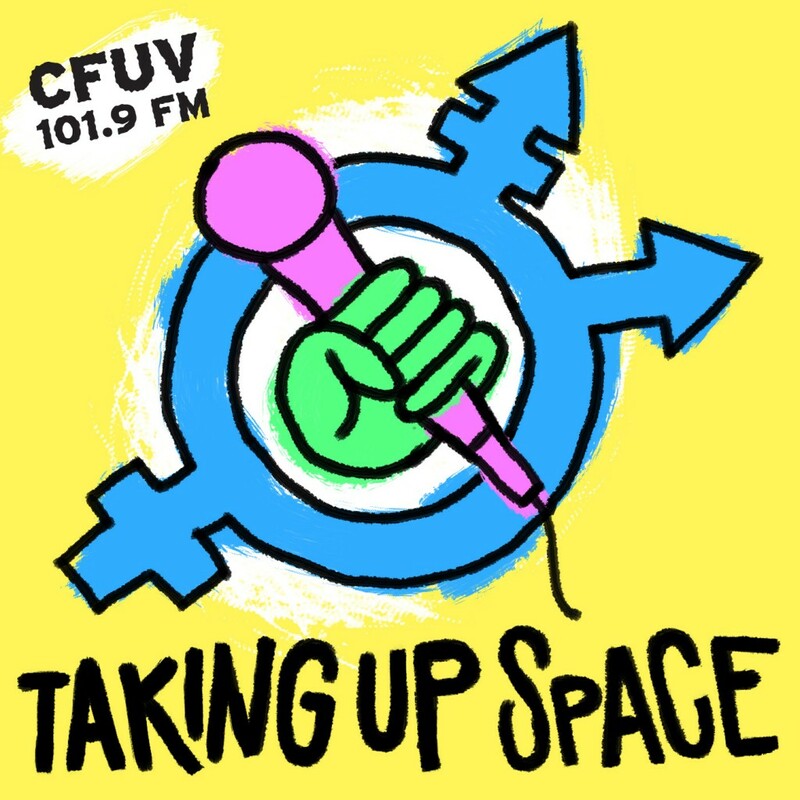 Our newest feminism program is called Taking Up Space. It’ll feature: interviews, panel discussions, and debates, from a critical intersectional feminist approach. This program is produced by CFUV’s Podcast Production Team, and is proudly supported by Cold Comfort! All Access is your insight into our local music community! We’ll talk to music makers and supporters alike. 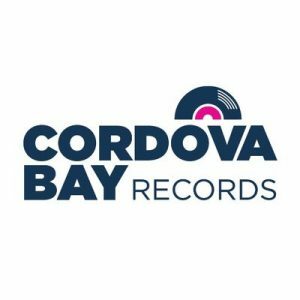 This program is produced by CFUV’s Podcast Production Team, and is proudly supported by Cordova Bay Records! 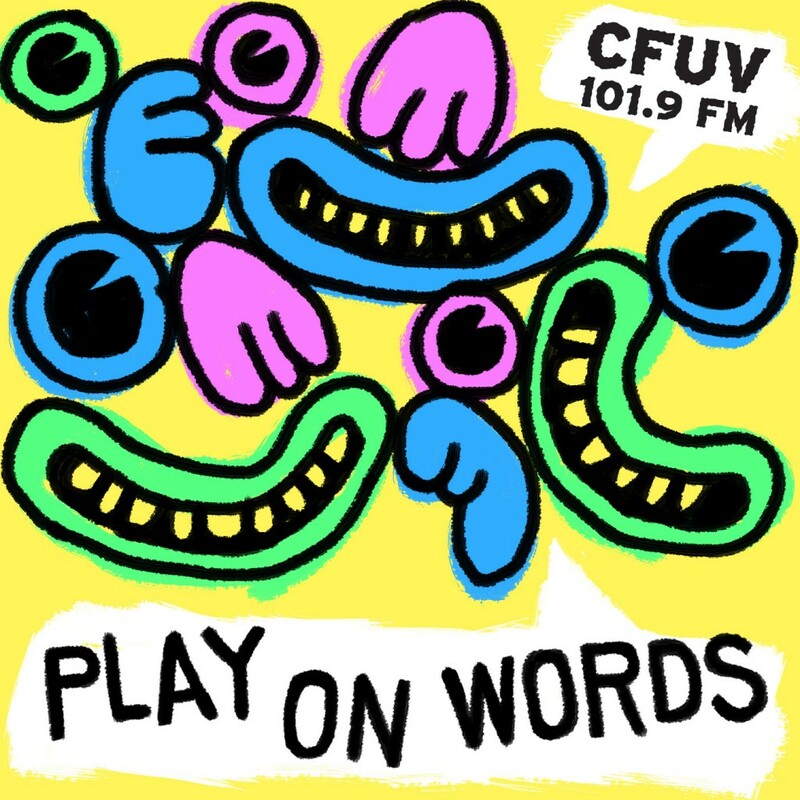 Play on Words brings you experimental sound art, radio plays, sound design, and comedy. 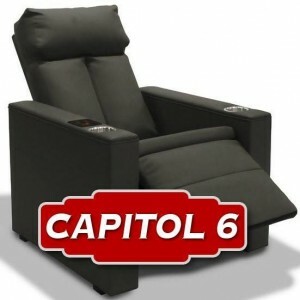 This program is produced by CFUV’s Podcast Production Team, and is proudly supported by Capitol 6 Theatres! 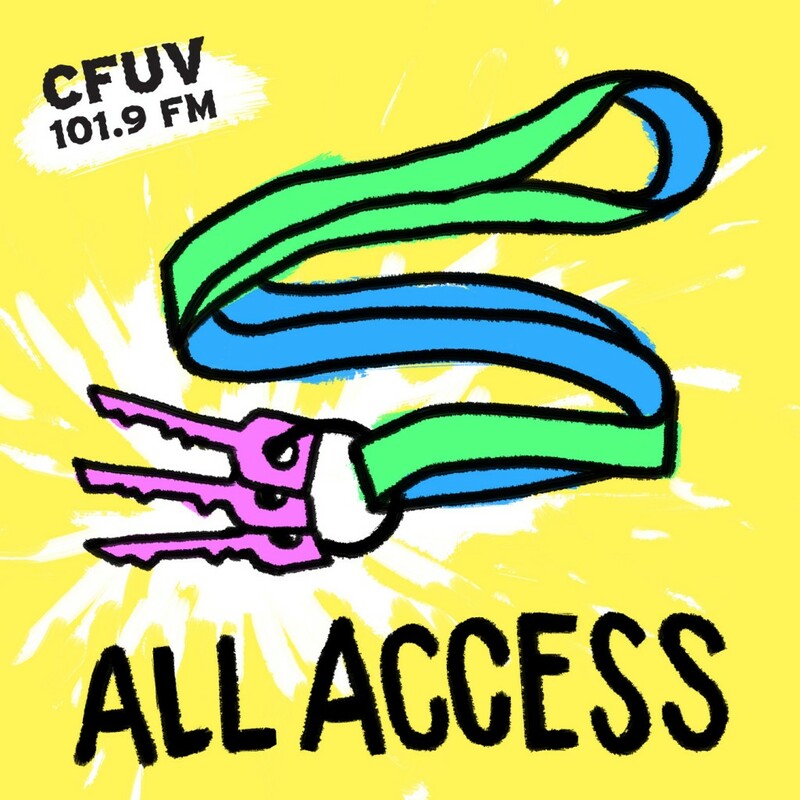 For three years running, CFUV brings you a community arts program, with support from the BC Arts Council. Artscape is a community arts program that looks at all the creative people and happenings in and around Victoria, BC. Artscape also features local music, interviews, movie, theatre and book reviews. 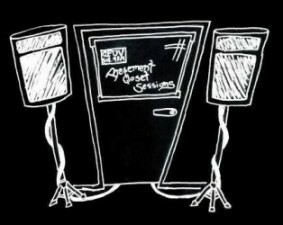 Every Friday afternoon CFUV brings presents a live performance as part of our own going Basement Closet Sessions. 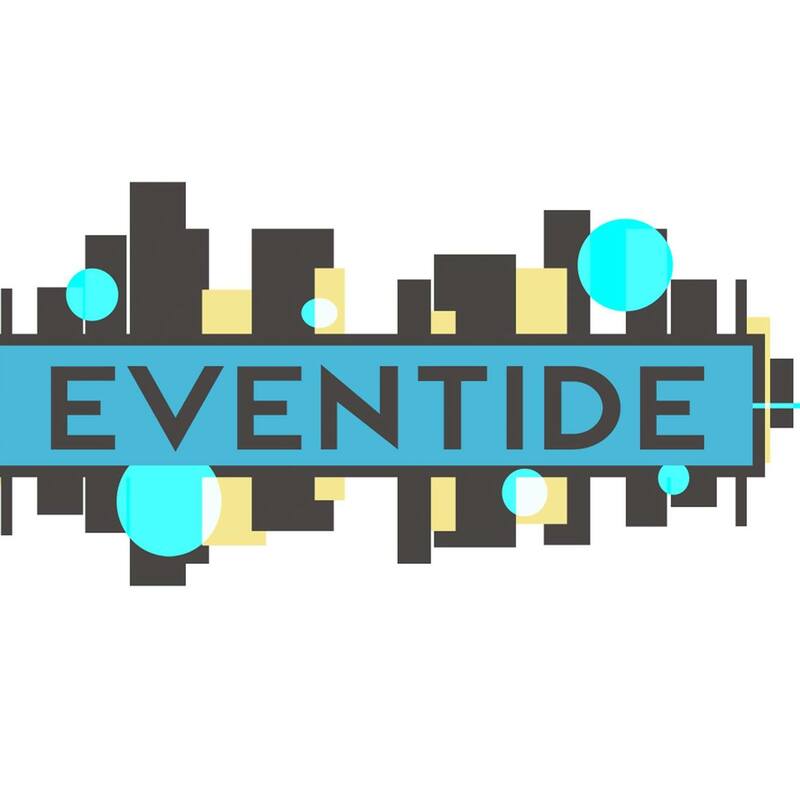 Tune in for live music of any genre, with an emphasis on local artists. Interested in performing? Contact our Music Director at music@cfuv.ca! Copyright © 2019. 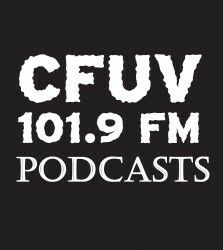 CFUV 101.9 FM in Victoria. All rights reserved.